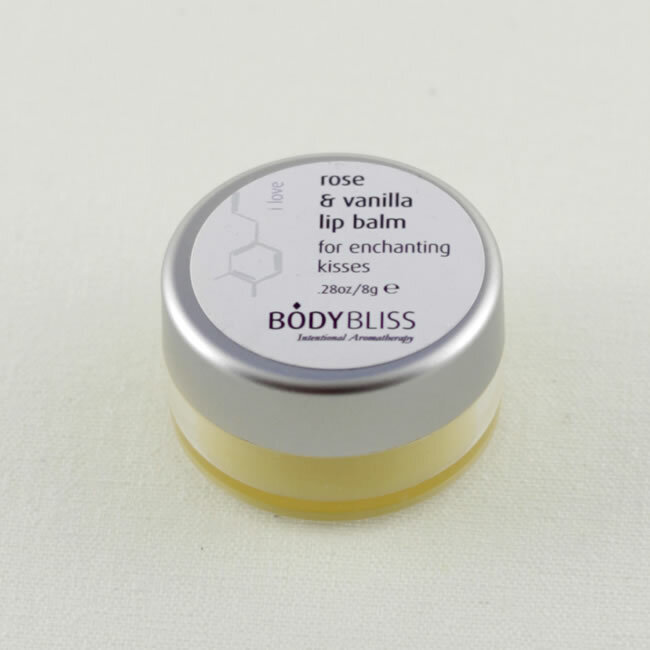 Natural lip care with organic Lemon, Vanilla, virgin coconut oil and shea butter. Rich and deep hydration, great for conditioning hands, feet and nails. Natural hydration to awaken the senses, protecting your skin and uplifting your mood.